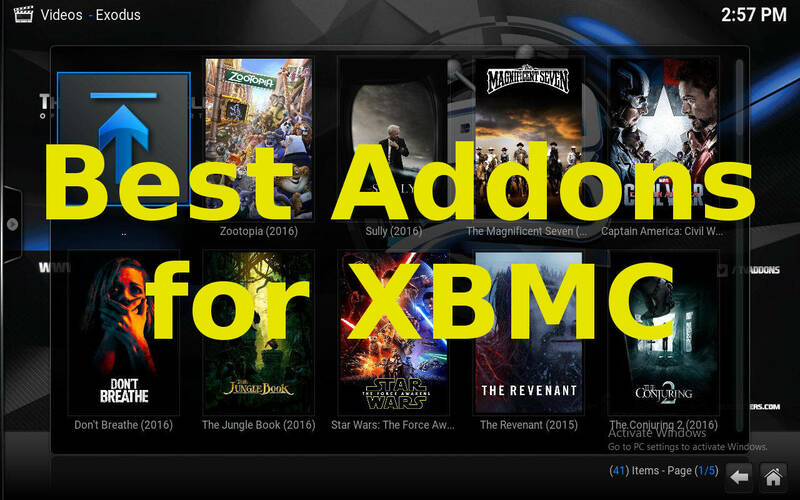 Here’s a list of the best Addons for XBMC, with the best addon at the top of the list. Exodus, the long-time favorite of Kodi veterans and newbies is a Kodi app that delivers an easy-to-use interface and a wide selection of content. Install Exodus by using the AddOn Installer for Kodi or the Kodi Config Wizard. See our How to use Exodus handy-dandy video tutorial. Phoenix has been around for quite awhile as well, and offers a similarly staggering variety of content like Exodus. Phoenix can be installed easily by using the Add-On Installer or Config Wizard. 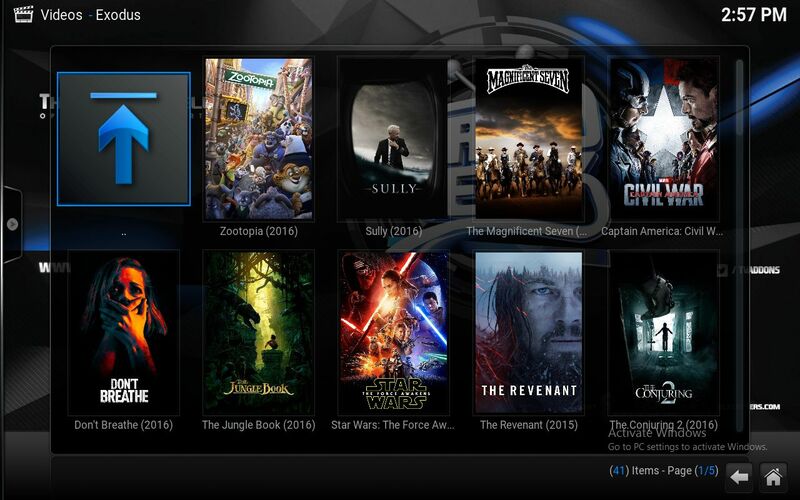 Regarded as one of the best addons for XBMC for quite a long time now, Phoenix’s wide catalog of streaming content includes Movies, TV Shows, and Live TV Channels. 1Channel is a TVAddon that is geared more heavily toward IPTV and other (live) streaming TV sources. Keep an eye out for TV series and other TV shows on 1 Channel. 1Channel offers a catalog featuring movies and TV episodes from every genre you can think of. It’s one of the pillars in the house of TV Addons. 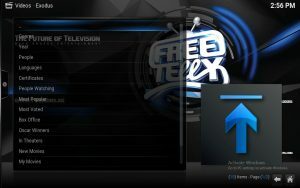 Specto Fork is another great TVAddon that was created by the same author of the Exodus add-on. 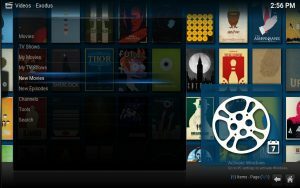 Delivering an intuitive user interface and a plethora of streaming sources, Specto Fork is for sure one of the best addons for XBMC. 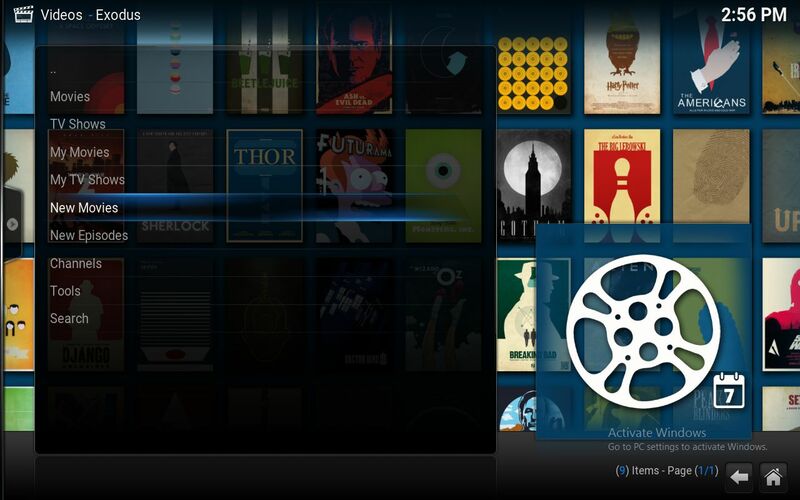 Specto Fork is a new player in the XBMC addons arena. It’s favored by UK residents. Pro Sport has more or less “replaced” SportsDevil in the Kodi sports scene. For reason(s) unknown, the sources which SportsDevil uses have dried up. Fortunately, many users have reported more success with Pro Sport for watching live sports like NFL, NBA, NHL and NBA. SALTS is an amazing little plugin that simply aggregates all the known TV Addons movies sources together, and delivers an easy-to-use interface on which to play the movies. SALTS is highly recommended. cCloudTV provides great Live TV Channels to watch. Check them out – they change on a regular basis! Exodus lets you stream Movies, TV Shows, and even Live TV Channels. Exodus offers a great source-selection menu, with the highest-definition sources (such as 1080P) at the top of the list. Usually Exodus has reliable sources that are relatively reliable, compared to other TV Addons. This means less time trying different sources, fewer disconnects during playback, and less buffering.